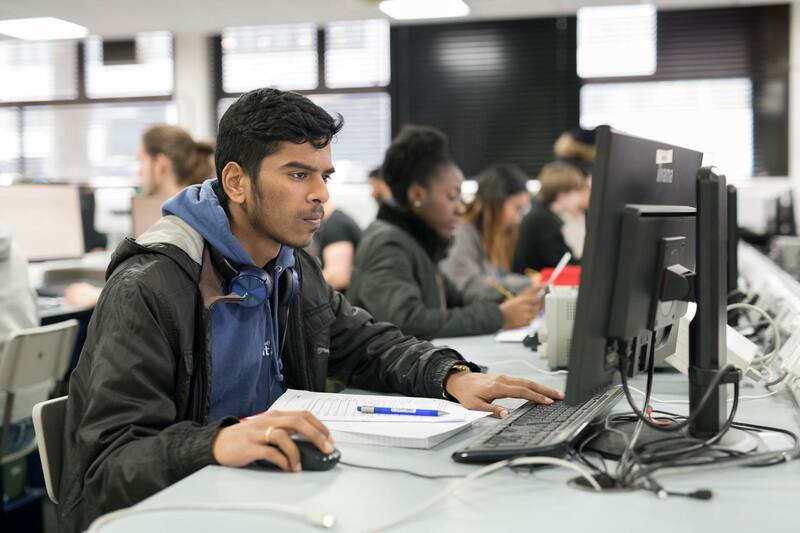 We have invested in cutting-edge equipment and facilities that will support you during your degree programme or research. As a School we have excellent technical resources and our facilities play a vital role in our consultancy work and research collaborations. The facilities are also available for independent hire, along with any technical support that is required. The Anechoic Chamber can be used for EMC (pre-compliance testing) and antenna characterisation. It can allow measurements from 400MHz to 110GHz, with the absorber characterised above 1GHz. Planar, cylindrical and spherical Near Field measurements can be tested up to 40GHz. EMC Radiated Emissions tests to EN61000-6- 3:2001 with Class B limit can be performed. Speech workstation – SNORS+ multiparameter speech workstation, measuring voicing, nasal/oral airflow, tongue/palate contact and speech outcome. Robotics/wheelchair laboratory – test facility for assisted powered wheelchairs and general robotic platforms. Gait analysis system – dynamic, gait analysis system, measuring vertical and shear forces. 3dMD 3D imaging scanner – 3D facial and object imaging scanner for general purpose capture and biometric research. Biometrics research infrastructure and test facilities – testing and demonstration suite of biometric modalities (fingerprint, iris scan, signature, facial recognition, etc). 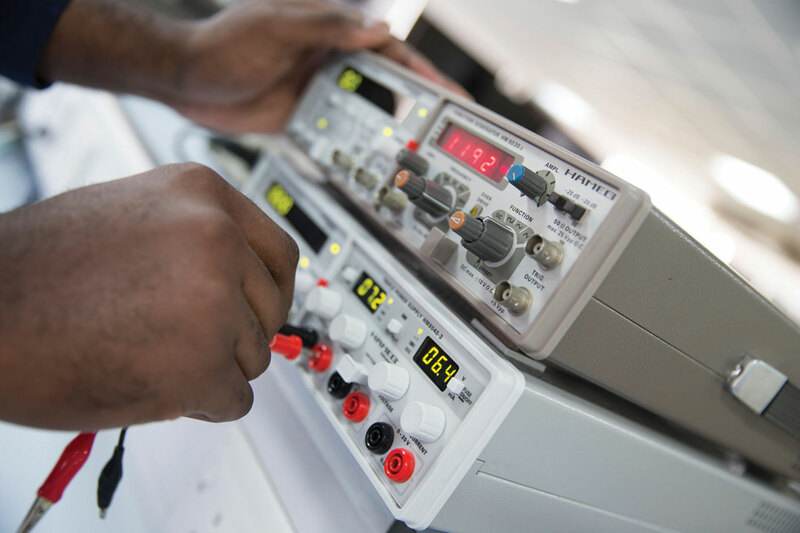 Optical/optoelectronic test and measurement equipment – including sampling oscilloscope to >50 GHz, optical spectrum analysers, tuneable LASER source, power meter and fibre cleavers/splicer. The School benefits from four air-conditioned computer suites, which are highly suited for training purposes, featuring around 150 high-end computers. We have professional software packages for both engineering and digital media. Photographic studio equipped with backdrops, continuous lighting, studio flash and upload/editing facilities. 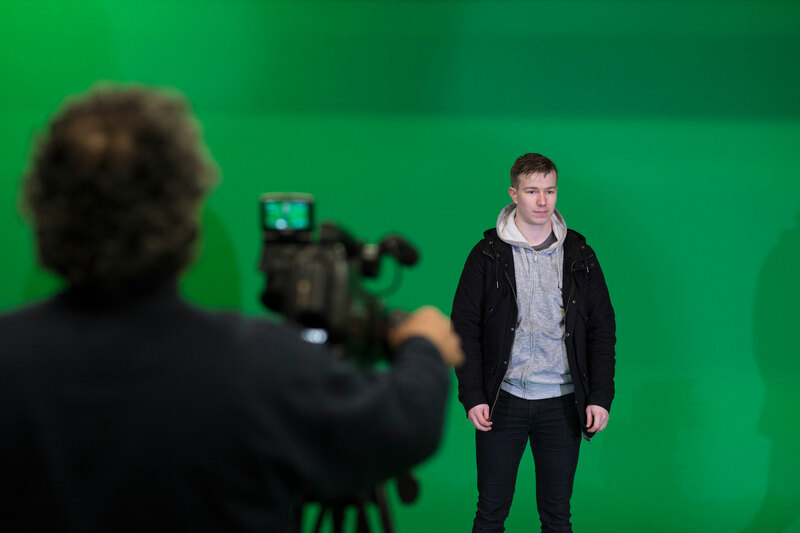 Production studio – 100 sq metre video studio with comprehensive lighting grid, HD cameras and large green screen facility; static and radio microphones available. Sound studio – 3m x 2m sound booth with studio microphone and mixing/capture/edit facilities. Digital media studios equipped with high specification multimedia PCs (ideal for CPD training). Usability and Human Computer Interaction – investigation and testing facility including state-of the-art multimedia PCs and one way mirror for observation. 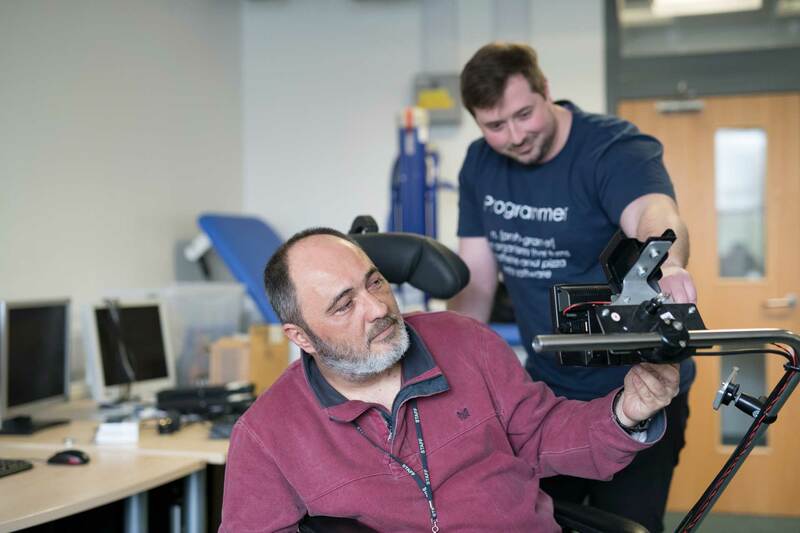 Facilities available include design tools for Xilinx, Altera and Actel FPGA technologies, Matlab for system modelling and national instruments development tools. The School benefits from a 120-seat, multipurpose, air-conditioned, engineering laboratory. The Laboratory benefits from dedicated technical support which is is made up of 3 key groups: IT, Teaching & Research Workshop. These groups provide a wide range of support services to all staff, students and visitors. The group has a well-equipped Instrumentation Research Laboratory with a number of flow and combustion test rigs. 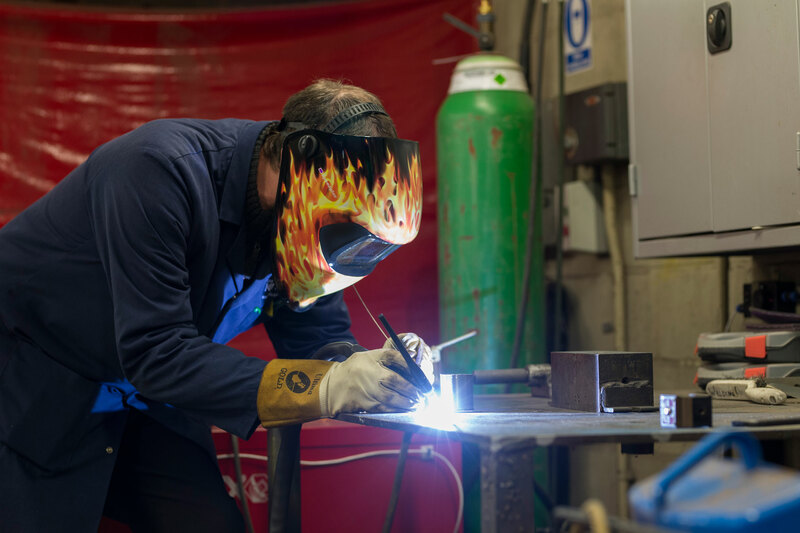 The School has a well-equipped mechanical workshop, staffed with skilled mechanical engineers and technicians. 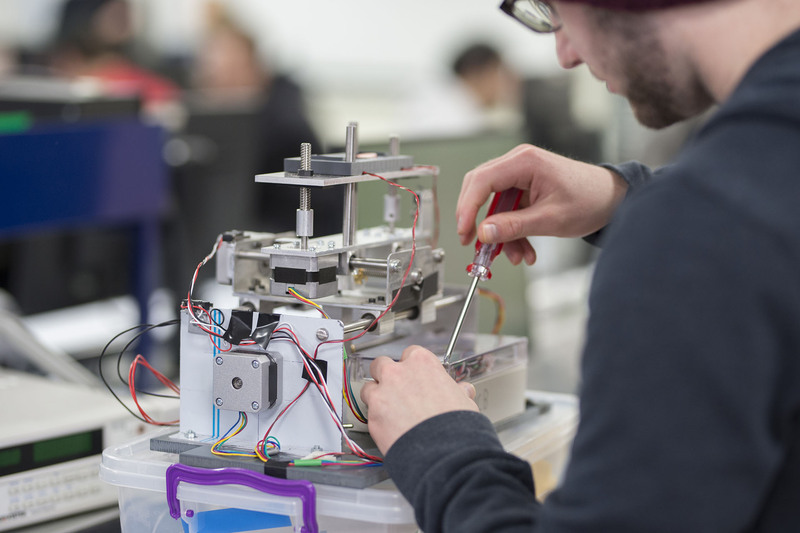 Here our students design and manufacture prototypes to individual specifications using a range of materials including plastics, stainless steels, aluminium, brass and precious metals. 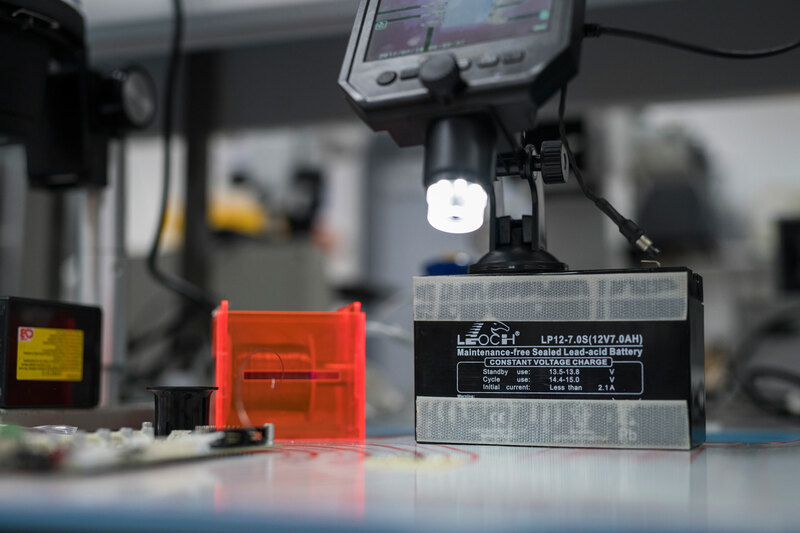 In addition to a full range of machine shop equipment, the Workshop also has its own printed circuit board production facility with surface mount capability. It also provides repair and maintenance facilities for many different types of scientific apparatus. 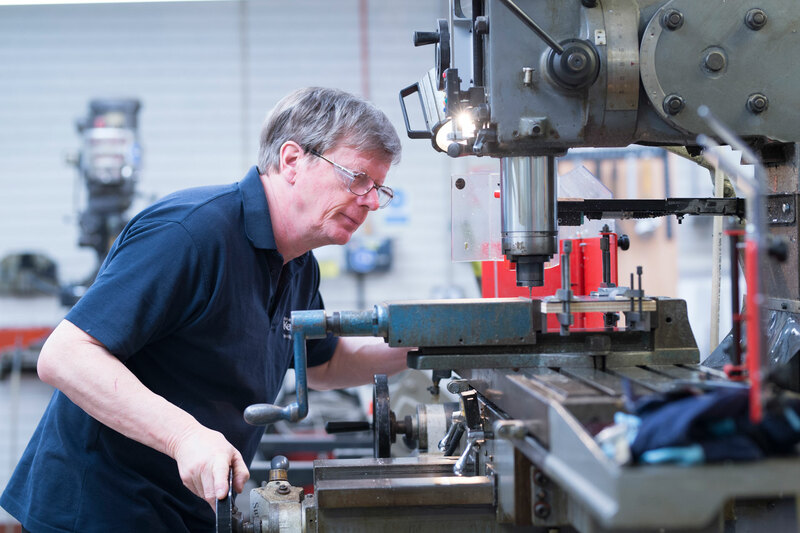 Our skilled engineers and technicians are able to design new instruments, interface existing equipment and modernise older kit for new applications. The workshop possesses SMT inspection and reworking facilities that can be used for removing and replacing surface mount chips and PGAs. 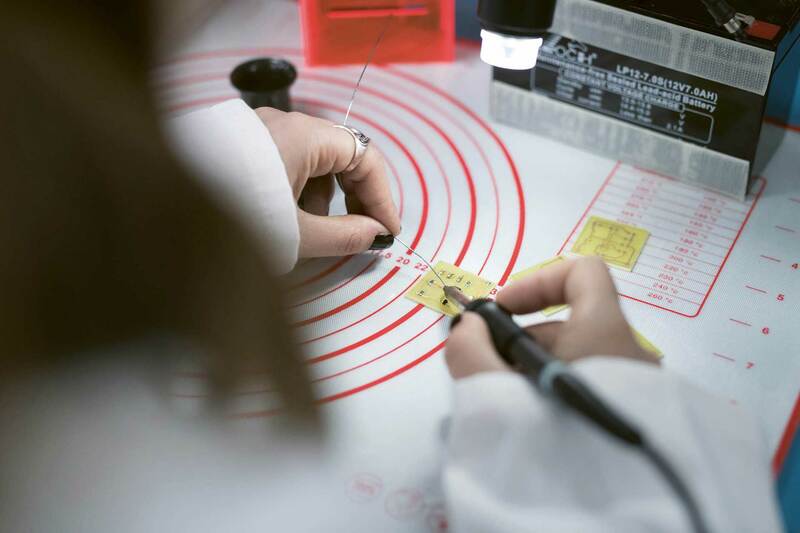 External clients include Ancon Technologies Ltd, Naneum Ltd, Particle Measuring Systems (PMS) and Lab-Tools Ltd.. We also provide services for other schools across the University.